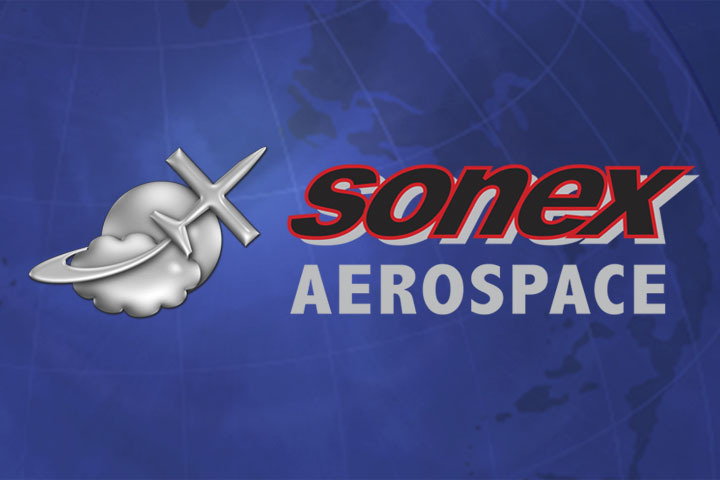 Sonex Aircraft, LLC announced today the sale of Sonex Plans Serial Number 1,000, marking a significant milestone for our company. 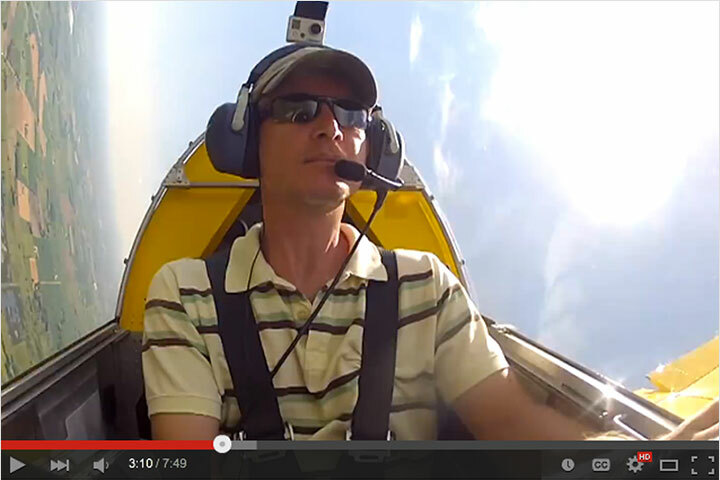 Rick Cavett of Ridgeland, Mississippi recently purchased a Sonex Complete Airframe Kit and was issued Plans number 1,000. 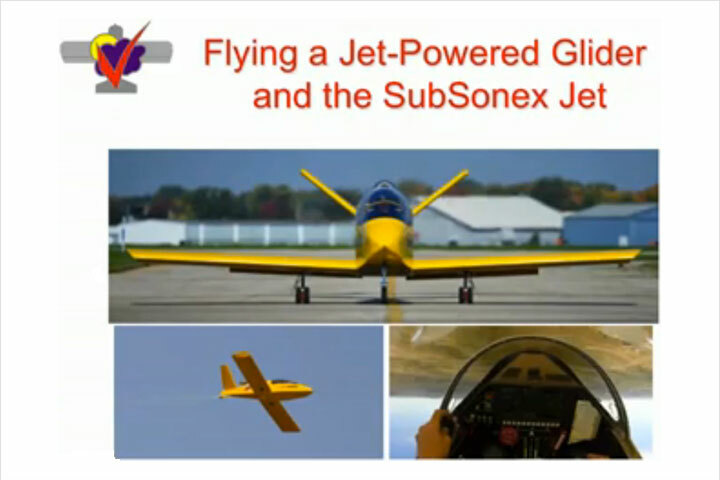 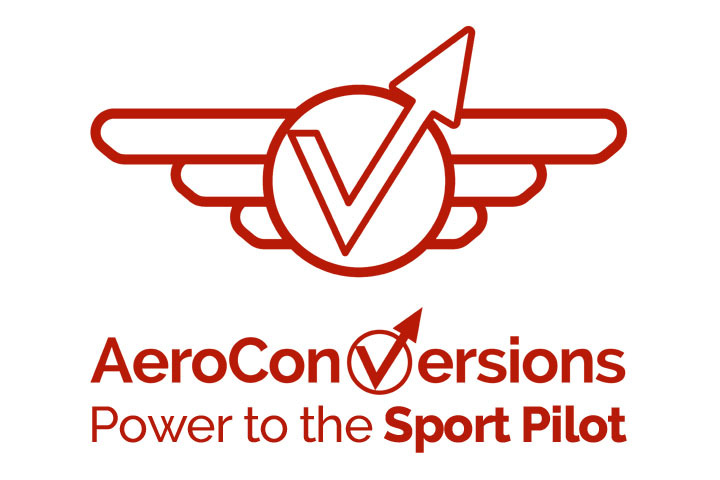 Congratulations to Rick for being a part of this milestone and for purchasing one of the most popular kit aircraft available in the market today. 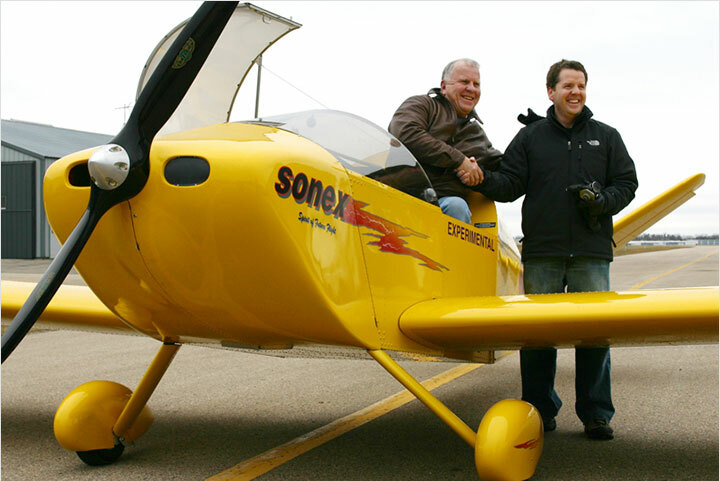 Thanks go out to all of our customers, suppliers, employees, friends, and family who continue to make Sonex Aircraft one of the most successful businesses in the sport aviation industry!